After entering a flooded or water damaged basement you can already start to sense that musty smell usually associated with dark, damp basements. That smell may actually be mold growing in just the right conditions. Having a moldy basement can be a major health concern, and can lead to sinus infections and asthma attacks. 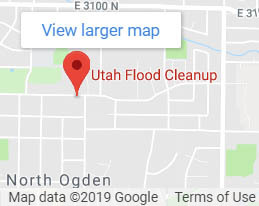 If you suspect mold growing in your basement, it is a good idea to call the professionals at Utah Flood Cleanup to evaluate the situation and suggest the appropriate course of action. Alternaria: Like most molds, this mold is most commonly found outside, but can be found in damp places within your home. If your home or basement has been flooded, Alternaria is quite common. Unfortunately, this mold spreads very easily and can cause allergic reactions in people. Chaetomium: This mold is usually found within the drywall of a water damaged home. It has a musty smell that most people associate with a moldy, damp basement. Fusarium: Most commonly found in water damaged fabrics, such as carpet or wallpaper, this mold spreads quickly in cooler temperatures. Several health concerns are associated with this mold including asthma, allergic reactions, and respiratory infections. For people that already have a compromised immune system, this mold can be particularly dangerous. Penicillium: Easily identifiable, Penicillium has a characteristic blue/green color. This mold has been known to cause sinus infections in people. Penicillium can spread quickly to fabric surfaces in water damaged homes. Ulocladium: In order for Ulocladium to spread, it requires a great deal of water. This mold is most commonly found within wet wells of homes with very severe water damage. Much of the population is allergic to Ulocladium. Before a professional comes to your home, there are a few things you can do. 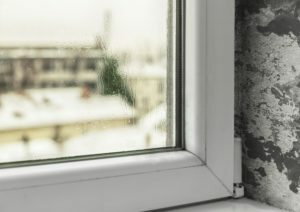 First, make sure to turn off any heating or cooling systems in the house that may be spreading the mold spores through the air. Second, be sure to give the mold removal experts a complete and accurate description of what the mold looks like and the environment the mold is in. Having a detailed account of the mold will help the professionals know what to expect and what to prepare for before they arrive to your home. It is always important to never put yourself at risk attempting to remove mold yourself. While every mold removal company is different, the general procedure for removing mold remains the same. A certified professional will come to your home to provide a visual inspection of the area. Tests will then be conducted to confirm both the type of mold and also the extent to which the mold has spread. The areas that contain mold are disinfected, but some surfaces may be beyond repair, and have to be removed from the home in order to prevent the mold from spreading. After the mold has been safely removed or disinfected, the certified professional may suggest using a HEPA filter. This will ensure that any airborne mold spores are eliminated from the area for good. 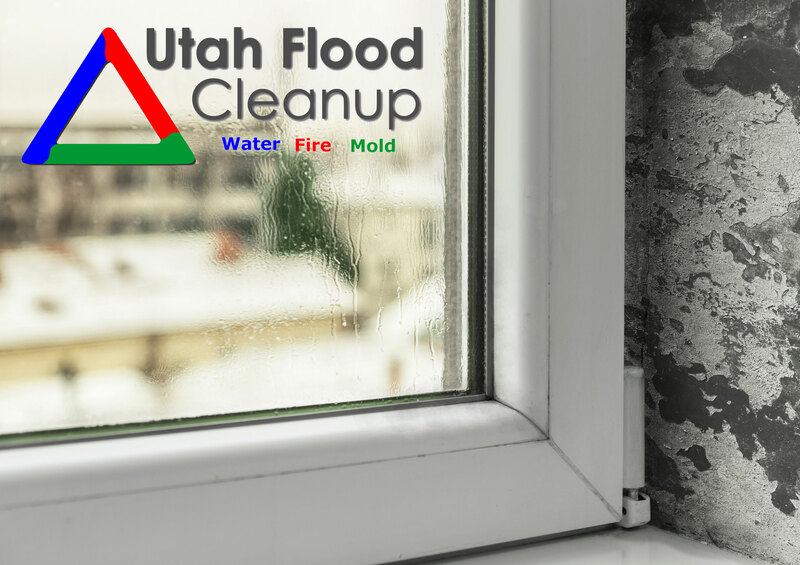 Utah Flood Cleanup can tackle any damage caused by floods, fire, or mold. 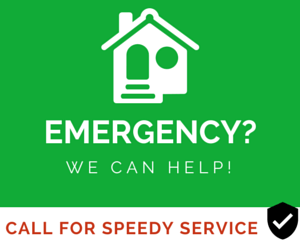 With over 20 years of experience, we can treat residential or commercial buildings. Our experts are available 24 hours a day, seven days a week to help decide the course of action that makes the most sense. 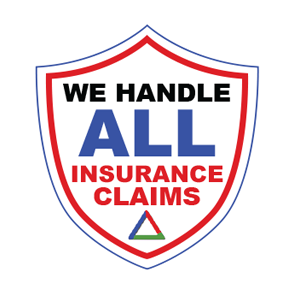 We offer free telephone consultations and onsite inspections for insurance-covered water damage. For more information, call 801-416-2666 or contact us here.